An information interview is a meeting between you and someone whose career, field or occupation interests you. 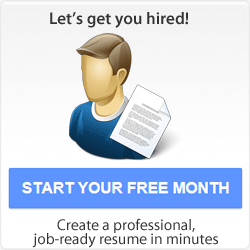 The Avjobs Applicant System provides tips on how to perform an information interview. Talking to people to gain information can be one of the most effective ways to learn what you need to know when choosing a career or beginning a job search. Interviewing for information will introduce you to both the people and work settings which are of interest to you. Often you can learn things you could not learn any other way. Information Interview: You are seeking information about the job, company and training requirements. Your goal is to find out what its like to do the job without actually doing it yourself. Job Interview: The employer is evaluating you for a specific job. 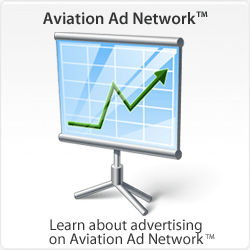 They are powerful investigative tools to help you find out more about the aviation labor market. 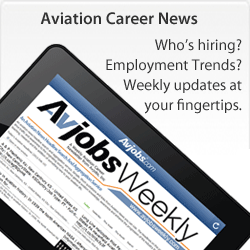 They reveal up-to-date information about aviation careers. Aviation Career definitions in books may be out of date because technology has changed the way work is done. 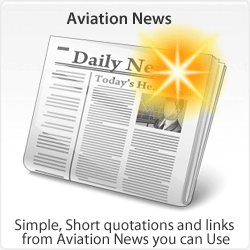 You can use them to evaluate possible aviation careers and eliminate those that are unsuitable. Information interviews increase your chances of finding a job that is rewarding, that you enjoy doing, that pays well and that is also in demand. Information interviews help you to evaluate companies, and find out what they do and who they hire. You can obtain the latest information about the future of the company and the names of hiring authorities. 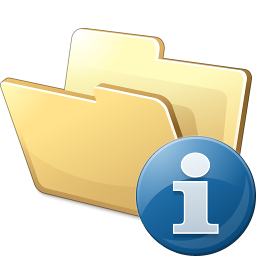 Download the Interviewing for Information worksheet and become familiar with all 16 section now.